(SPOT.ph) There is arguably no other island in the Philippines that best represents the epic tropical vacation experience more than Boracay. And while we miss the world-class adventure, dining, partying, and relaxation offerings in the island, we're very much looking forward to its grand reopening on October 26. 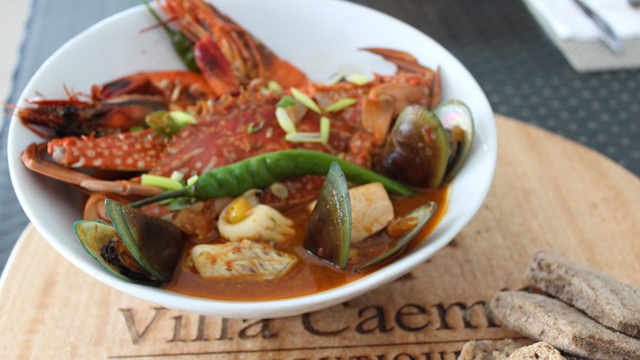 One look at Subo Boracay and you'll know right away why it's such a beloved place: It thrives on Filipino food, family dining, and elegant artworks. 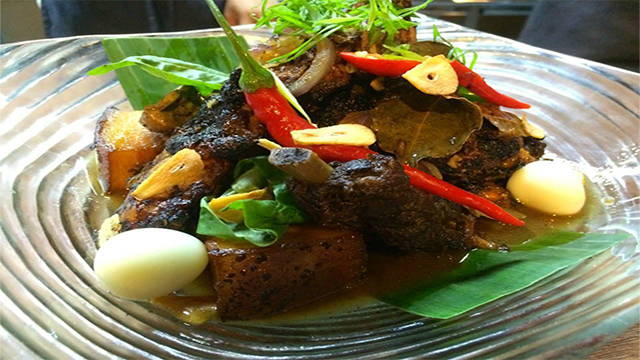 Here, you can get 20% off on set lunches from its all-Filipino menu. Located in one of the more peaceful parts of Station 3, this affordable luxury island hotel is perfect for families, couples, and honeymooners. Here, you can book lunch or dinner set meals at 50% off. Discovery Shores Boracay, a World Luxury Hotel awardee, aims to offer the finest in island hospitality. Here, you can book a Junior Suite Deluxe room and enjoy 20% off their best available rate. 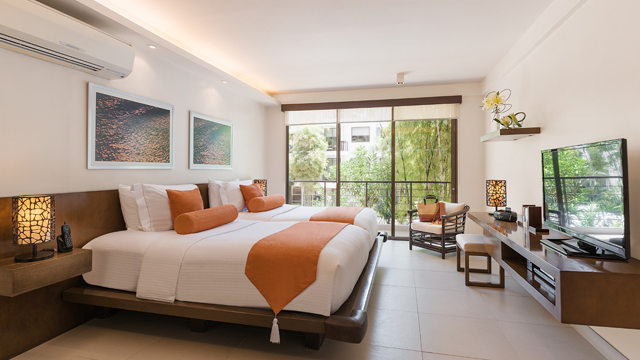 People book at the Two Seasons Boracay Resort precisely for the accommodation and the tastefully appointed guest rooms (imagine a blend of tropical urban and Zen minimalist designs). Here, you can get 20% off published rate on Family Rooms and Suite Haven and 30% off published rate on all other rooms. You can also get a 10% off your total bill on all dining outlets. 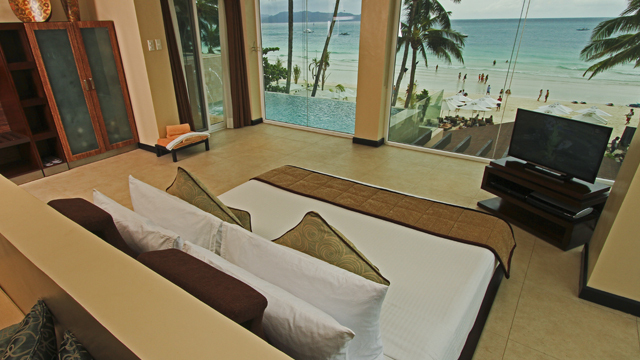 Situated in Station Zero, Crimson Boracay promises a private and undisturbed white sand beach and mystic clear waters. 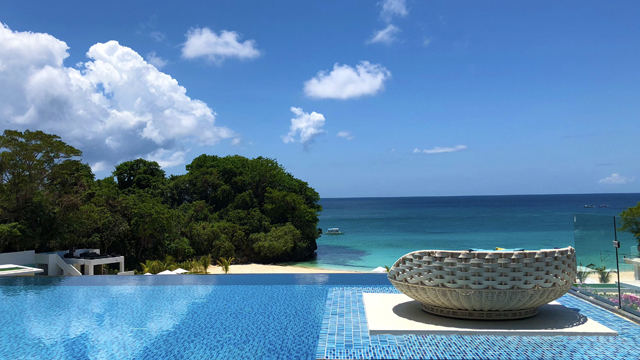 One of the Boracay's newest properties is offering 50% off published rate on deluxe and suite rooms and 20% off when you dine in any of the hotel’s cafes and restaurants. Take advantage of these perks and benefits by booking your next Boracay vacation with Visa. With Visa Epic Experiences, Visa cardholders worldwide can enjoy year-round perks and benefits at restaurants and destinations in Boracay and around the country. Visit www.visa.com.ph/epic to know more. Terms and conditions apply. Per DTI-FTEB Permit No. 2745, Series of 2018. Offers are valid until March 15, 2019. This article was created by Summit Storylabs in partnership with Visa.